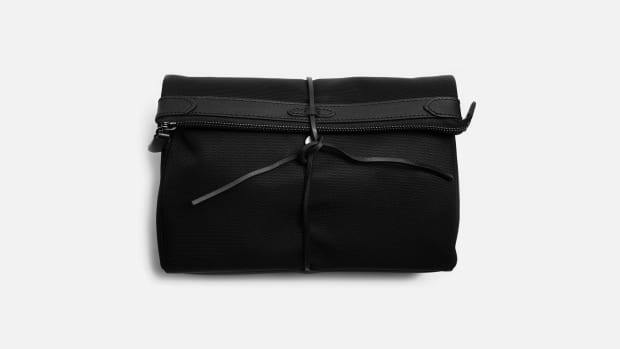 Crusty, cheap, toothpaste-stained dopp kit not making you feel like a polished jet setter when on the go? One of your most stylish new options is from an unlikely source: legendary bootmaker Red Wing. 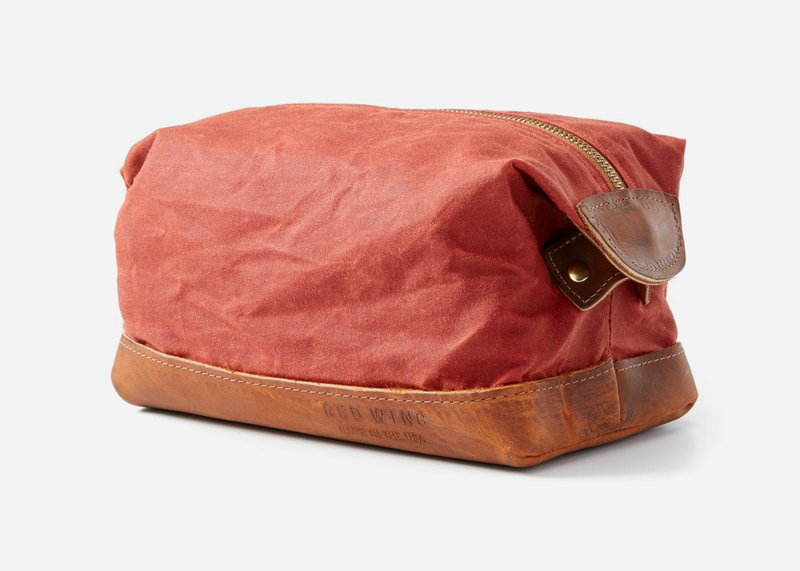 Their first-ever dopp kit, it's clad in a handsome shade of red and built with a water-resistant waxed canvas exterior that'll develop a unique patina over time, just like their footwear. 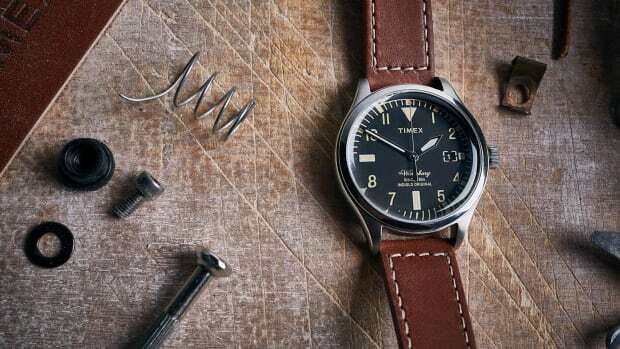 It's finished with a sturdy Red Wing leather base and brass hardware. 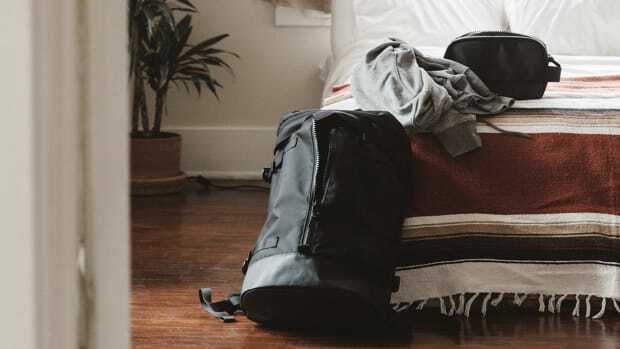 Travel in style and pick one up for yourself here.